Rusty joined the firm in 1978 and serves clients across several practice areas including business valuation, small business consulting and income, gift and estate tax planning and preparation. In 1973, Rusty earned a Bachelor of Business Administration from Baylor University in Waco, Texas where he was a four year letterman in football. He is a Certified Public Accountant (CPA) and has earned the Accredited in Business Valuation (ABV), Certified in Financial Forensics (CFF) and Chartered Global Management Accountant (CGMA) designations which are issued by the American Institute of Certified Public Accountants (AICPA). Rusty has performed a number of business valuations in connection with litigation, income and estate tax planning that covers many different industries and valuation issues. In connection with the litigation and business valuation services, Rusty has provided expert witness testimony in State Courts in Tyler and surrounding areas. 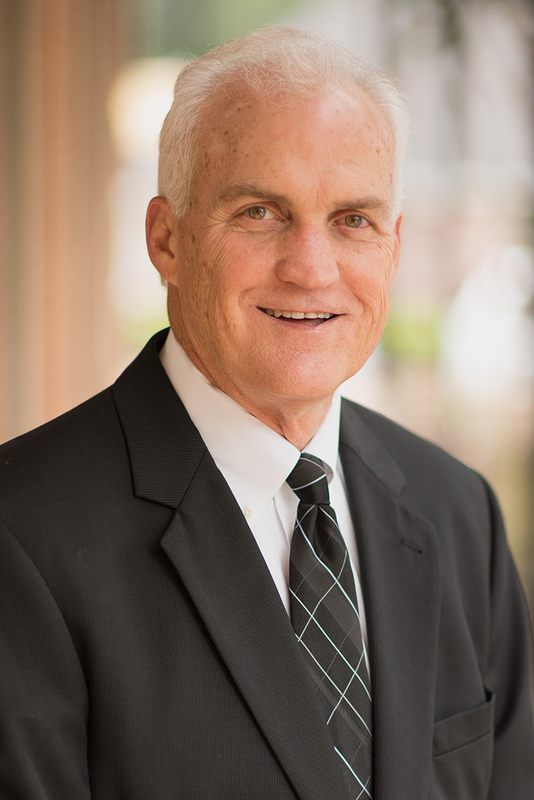 Rusty is a member of the AICPA and TSCPA and is active or has been involved with the following organizations: Past President of East Texas Estate Planning Council and currently serves as head of the finance committee of the Children's Advocacy Center of Smith County. Rusty is married to Donna, who is retired after 30+ years with Tyler ISD. Rusty and Donna have three grown children – Audra, Zach and Scott. Rusty enjoys playing basketball and cycling but highest among activities he enjoys is the visits with his grandchildren, Caelyn, Xander, Stella and Mac.